Safeguard the business you built from scratch. There can be no doubt, you’ve likely invested everything in your business. From sweat equity and career capital to what represents a monumental financial investment, you’ve worked hard to build your business. Not to mention the physical investment in equipment , computers and technology. All of which can leave you vulnerable to intruders, hackers and theft. 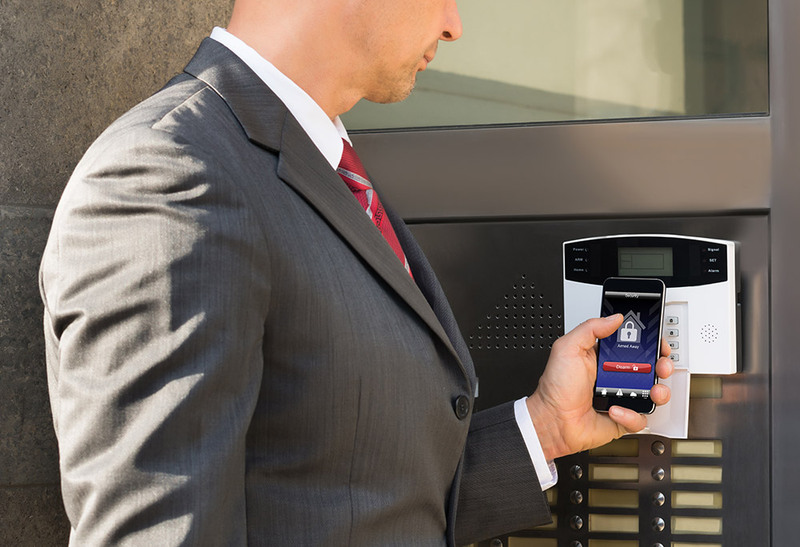 Put electronic security to work: protect your investment. When both lives and livelihoods are at stake, take steps to ensure everything you’ve built. The AMSconnect team collaborates with you to design thoughtful and customized solutions that keep vulnerability at bay as they protect what you’ve created. 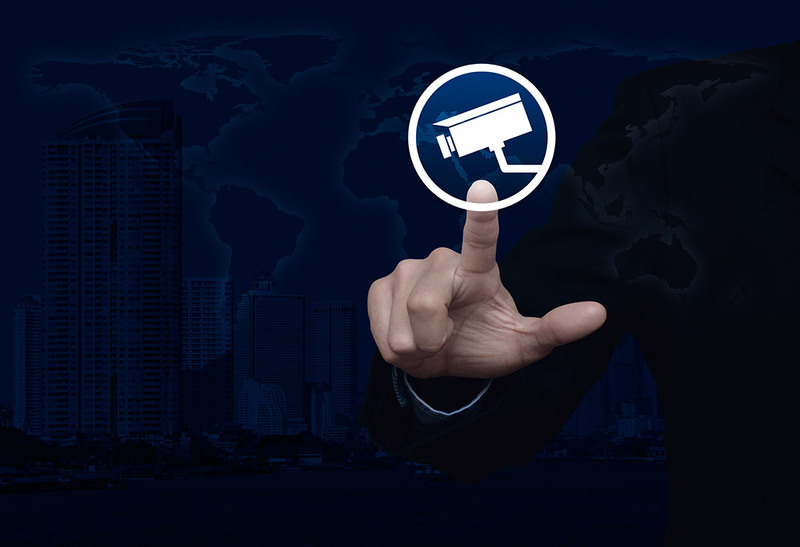 For protection 24/7, get a system that safeguards you and your investment.